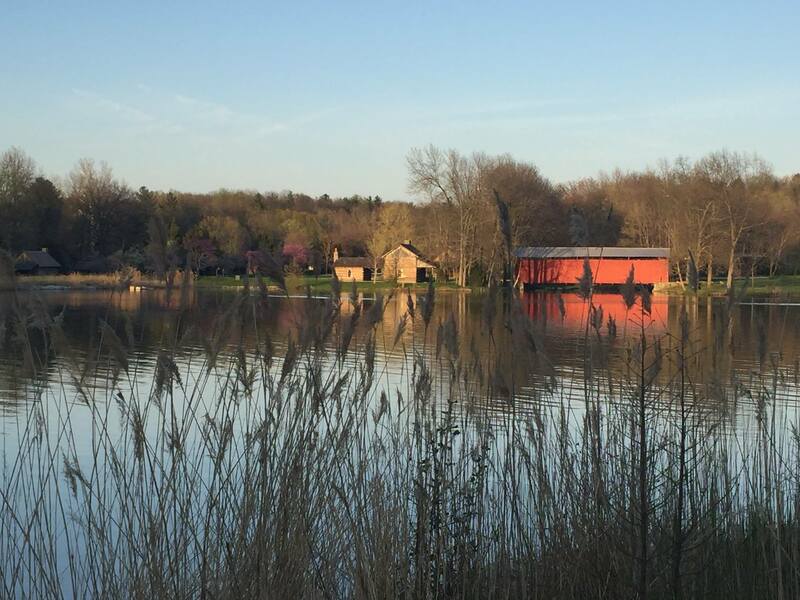 The “Global Command” 20+mile trail system of premier purpose-built bike trails will showcase the dynamic terrain created by the historic strip mining activities and 50-years of forest revegetation. Two core trails provide access to the beginner, intermediate and advanced trail networks, and the specialized riding areas within the park. Technical trail and enhanced terrain skills features throughout the trail system will be provided as “optional lines”. Learn more. The 7-acre “Landing Zone” Terrain Park (LZ) has a competition level dual slalom track, dirt jump park, pump track and kids track. Each area is designed as a venue for competitions, events, demonstrations, coaching and instruction, camps and clinics. The 5-acre “Basic Training” Skills Park 1-mile Kids Loop Trail and Skills Loop, provide riders with a preview of the varied terrain and technical features they will encounter on the trails. 4- “Proving Grounds” Skill Progression Areas are designed to showcase a specific type of terrain and a specific set of riding skills. The “Seal Team” Training Park will provide high end progression based training features. Learn more. 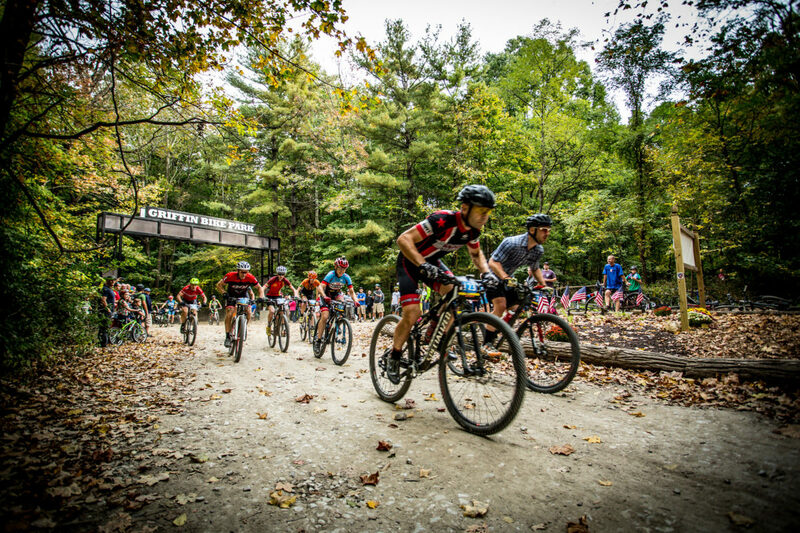 The core trail system with progressive trail networks, enhanced terrain and technical features, and proving grounds skills progression areas provide a world class, progressive and customizable racing venue for cross country (XC) format racing. The dual slalom track and UCI World Cup short track format known as XC eliminator showcase two compact high energy racing formats. 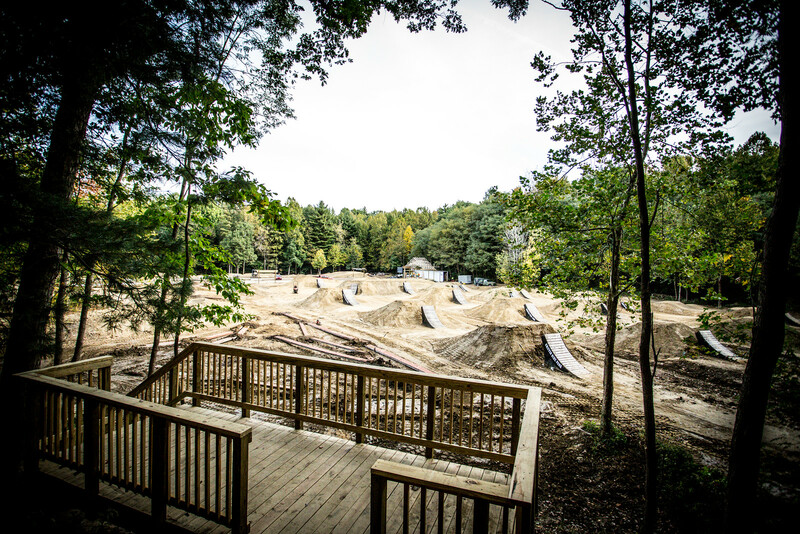 The competition dirt jump area is designed for pro-level competitions in a spectator friendly format. The pump track area is designed for racing and flow style type competitions with the kids track doing the same for the kids. The “Basic Training” Skills Trail is designed for speed trials racing format competitions where riders get points for successfully completing each feature and an overall time for completing the course. The “basic training” kids loop provides an ideal venue for a positive first time racing experience for first time racers. The Seal Team water training area with lake jump and lake cross country trail providing two super unique and fun special event competition venues for the height of the summer. Learn more. Race ready trail signage, award podiums, starting gantries, timing gates, and event staging areas provide integrated infrastructure to ensure streamlined event production and more profitable and enjoyable events. Designed to enhance the destination experience, the heated restroom and shower facility, bike wash and work stations, bike racks, and comprehensive signage system with “night vision” reflective signs for pulse pounding night time riding ensure safe, positive and rewarding experiences from the first time out and every time after. Learn more.